Ah, rest and relaxation, two things we never get enough of as parents. Oh how we long for that moment when we can finally climb into bed, pull the duvet over ourselves and fall immediately to sleep. This cannot go on. Our sleep is precious! If our tiny humans finally allow us to sleep, we cannot wast time with this nonsense. Try not to panic, there is an answer. Some clever, science types, have delveloped apps for your phone that can actually help you sleep. As someone who cannot afford to waste a second of such a precious commodity, this is certainly something I would recommend. Read on or check out my Facebook Live video to save your slumber! Melatonin is the hormone responsible for regulating our body clocks, or “circadian rhythm”. The hormone is produced in the brain’s pineal gland due to lack of exposure to light. Production of melatonin begins in the evening, then continues to release over night through the hours of darkness. The sun comes up, the melatonin levels drop and remain low until the following evening. Since the invention of artificial light, our circadian rhythm is no longer entirely governed by the natural light. Studies have shown that exposure to bright lights before bedtime suppress the production of melatonin, hence having an effect on the quality of sleep that you get. Try using dim or side lighting in the evenings instead. For your bedroom, it is worth investing in blackout blinds to keep out the early summer sunrises and help you sleep for longer. 2. Get up and go to sleep at the same time every day. 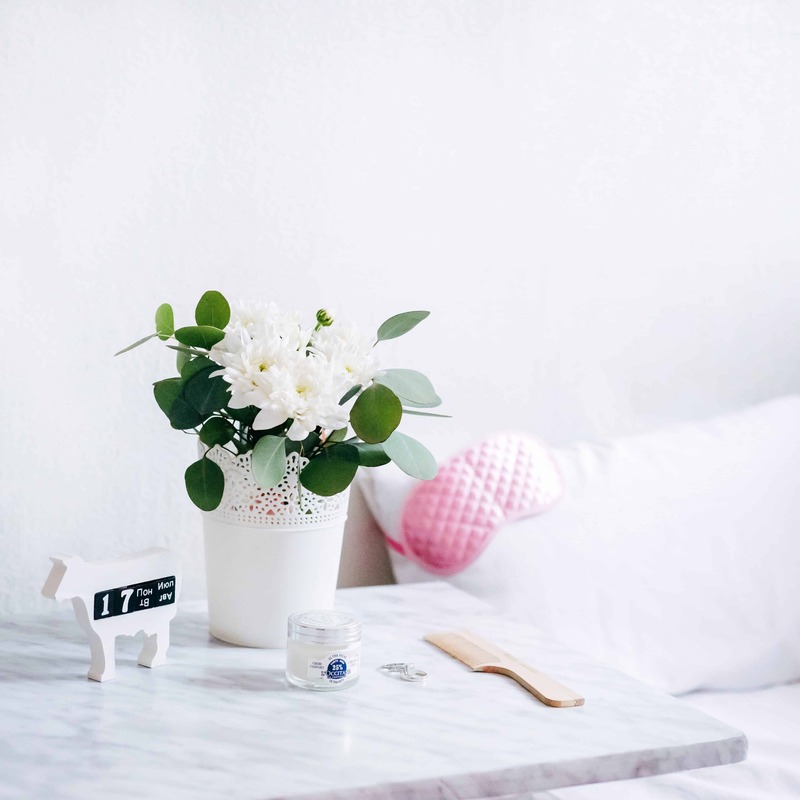 In order to keep this production of melatonin regulated and your circadian rhythm running smoothly, it is best to go to bed and get up at the same time each day. Just as your baby thrives on routine, by following a routin yourself, you will see an improvement in your quality of sleep. Fortunately those geniuses over at Apple have devised a little reminder system to help you do this. Then you can simply select the time you plan to go to sleep and the time you need to get up each day. You will receive a gentle reminder when it’s bedtime each evening, plus an alarm each morning. 3. Keep the bedroom for sleeping (and other adult activities) only. Try and keep things like web browsing, television and other “day time” activities for the living room. 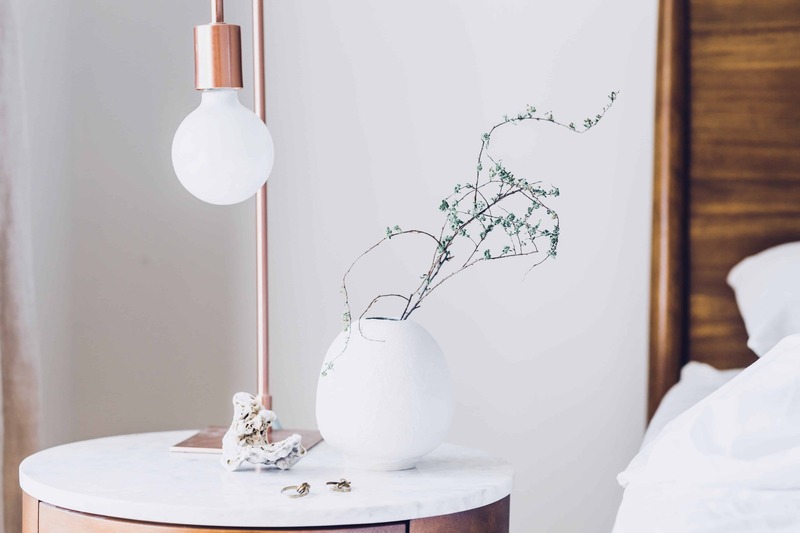 Keeping your bedroom as a sanctuary for sleep can help you get a full night’s R&R. 4. 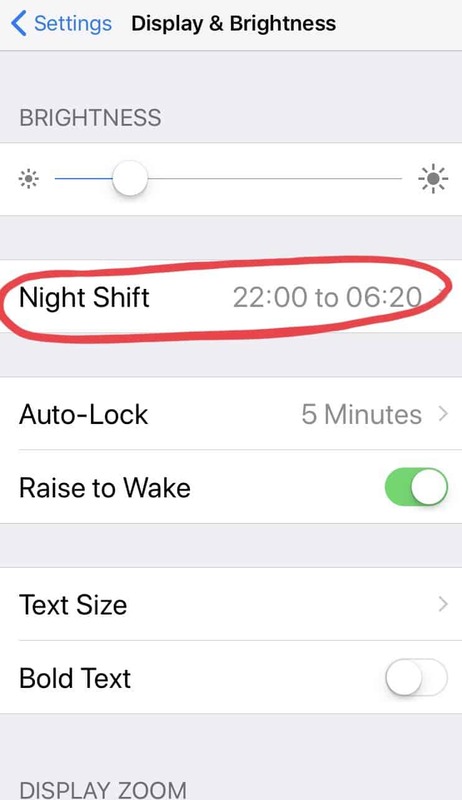 If you do have to use your phone,or iPad in the evenings, make sure that you have “night shift mode” activated. At very least, if you must check you phone in your bedroom, use this mode. 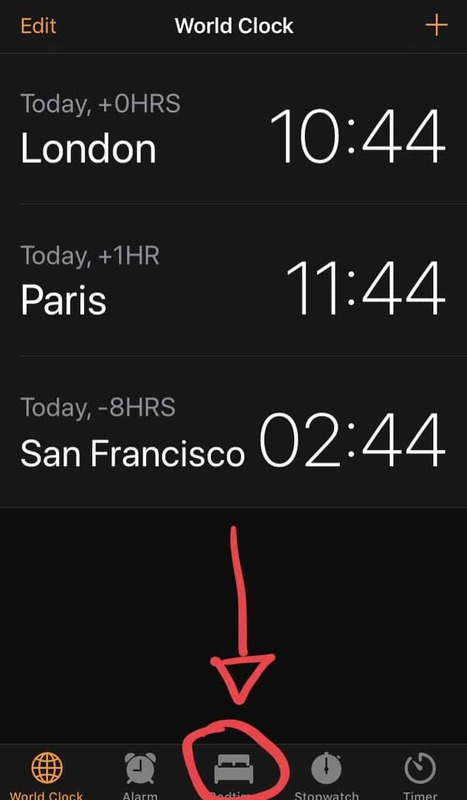 Then select the hours during which you would like “Night Mode” activated. Alternatively you can just select “sunrise to sunset”. 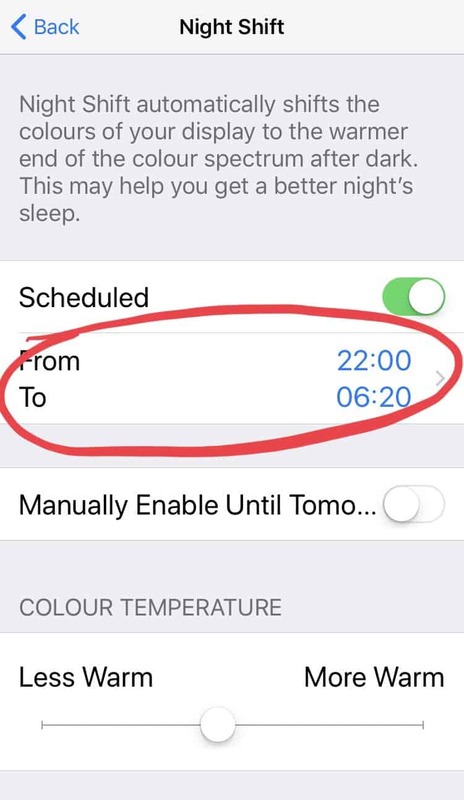 Utilising this setting will minimise exposure to the melatonin suppressing bright lights during the evening and nights. By making sure that you are really organised during the days, there will be less to worry about at night. Keeping a note pad near your bed can help. I have spent far too many nights awake worrying about nonsense that I feared I’d forget my morning. Sit up, write it down, let it go, then go to sleep. 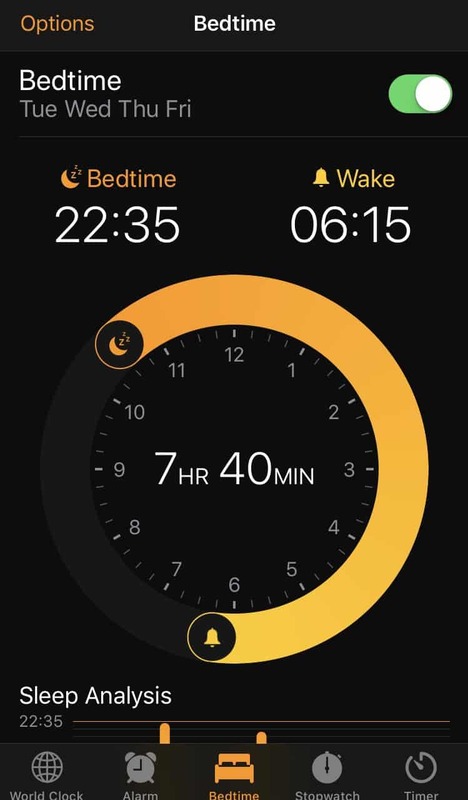 There are some fantastic apps available to help with your sleep. 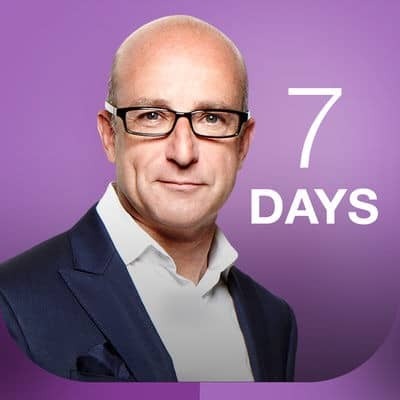 Try Paul McKenna “I Can Make You Sleep”. Not only does the app contain many excellent tips, it also has a “night time hypnotic trance” recording. I defy you to stay awake through this recording, no matter how wired you are. (If you manage to stay awake, do tell me what he says, no matter how hard I try, I cannot stay awake to find out. 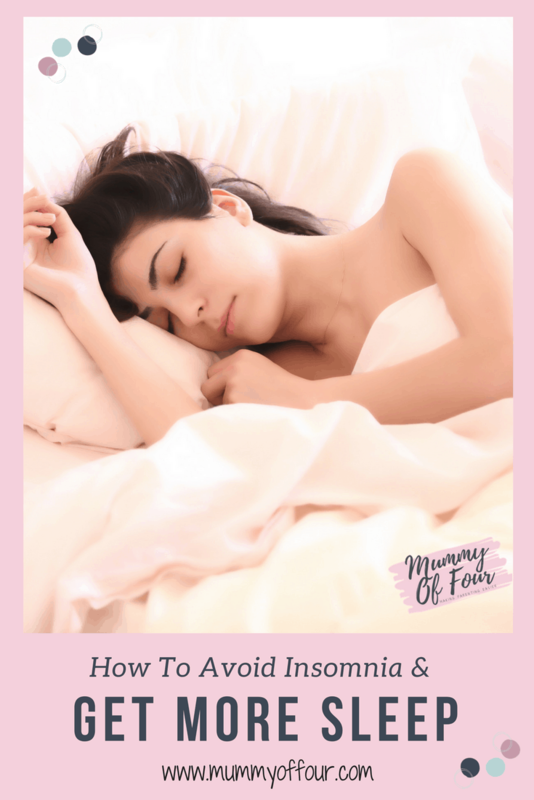 Have you got any other tips for getting a great night’s sleep? Pop them in the comments, I would love to hear them.